Here is what you need to know to become a Kansas Concealed Carry Instructor. 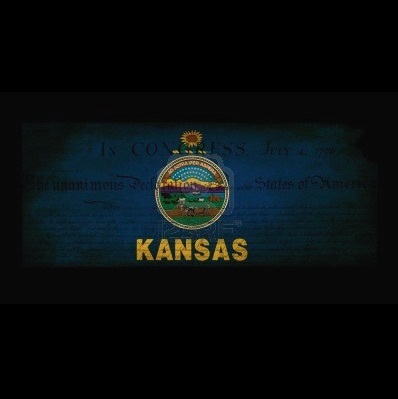 The state of Kansas requires you to have the following courses . 6. Currently certified as an instructor in one or more of the following American Association of Certified Firearms Instructors (AACFI) courses: handgun safety and handling basics instructor; or permit to carry instructor. Attach a copy of your current AACFI instructor certification bearing a valid expiration date."